Grey Power is an advocacy service for senior citizens. 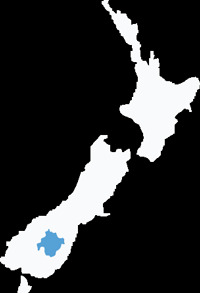 It is a New Zealand wide federation divided into seven zones. We are in Zone 7 Waitaki River to Bluff. Each zone has a chairperson and board representative and secretary. We can get to Federation by picking up the telephone when needed. Each association pay capitation to help support the Federation. We have quarterly meetings which are for public attendance if they wish to attend. A local newsletter and national lifestyle four times a year to keep all members up to date with changes or news. Our job is to make sure that the government recognise the need of the people. As we get no government financial help we are allowed to go and visit them by ringing for an appointment, this the lobby group do twice a year or when necessary. The local committee's job seems to be to help distressed people. 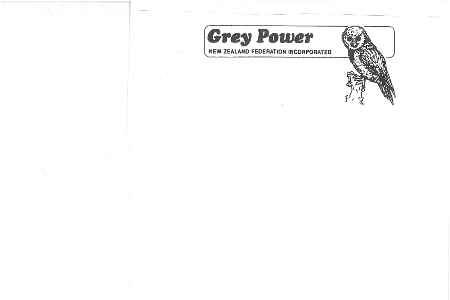 The Grey Power Electricity to which is our no frills company is for all paid up members to benefit from.